Cool place to shop, a cool place to work. Vision Care Consultants is always interested in high-energy, motivated candidates from all industries and backgrounds for patient services, technician and optician positions. 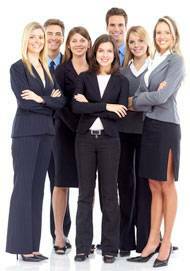 We offer a comprehensive training program. To apply, please submit your resume via email to: sschnur@visioncareconsultants.com . Position will greet all incoming and outgoing patients. Responsibilities include monitoring patient flow, answering telephones, scheduling and confirming patient appointments, preparing charts for upcoming appointments and verifying insurance information. Position will assist the doctor with patient care. Responsibilities include gathering patient information (medical history and purpose of visit), quoting fees, using equipment to conduct pre-screening exams and training new contact lens wearers. 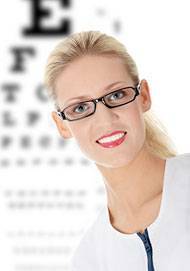 Position will educate and assist patients in selecting their lenses and frames. Responsibilities include presenting and dispensing eyewear, taking measurements and educating patients on lens options. Assists patients with adjustments and troubleshooting.